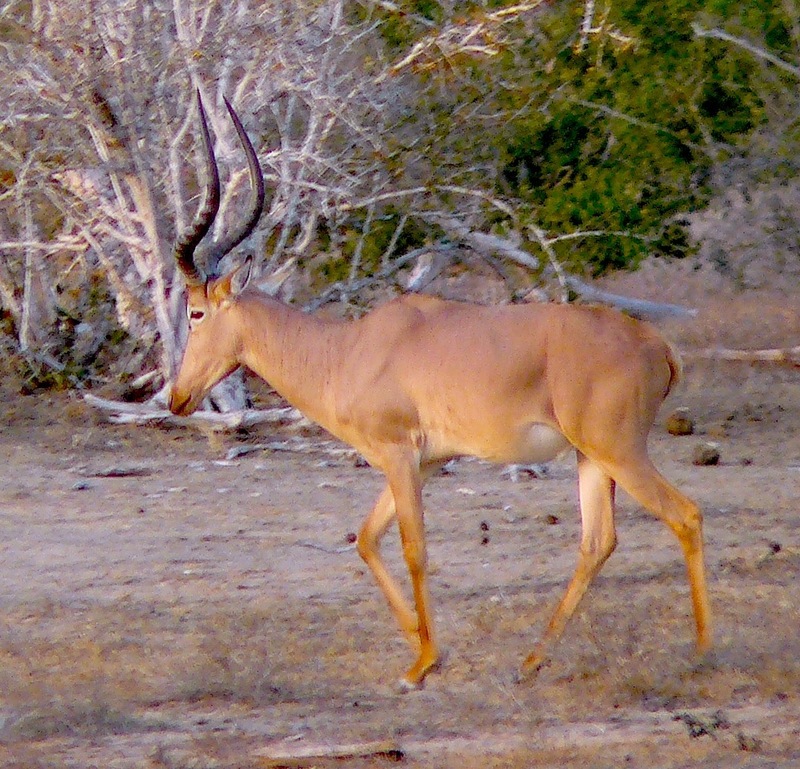 Hirola: Can a Muslim community point the way to saving Africa’s wildlife? Last year I was able to go to a drought-stricken corner of Kenya near the Somalia border to have first-hand experience of a community-based conservation project that does more than involve local people—it puts them in charge. The piece I wrote—”Where the Antelopes Play: Can a Muslim community point the way to saving Africa’s wildlife?”—is centered on a Somali tribe’s daring plan to set aside a large part of their pasture lands to conserve the last few hundred hirola antelopes remaining in the wild. It’s just been published on TheSmartSet.com. Click here.